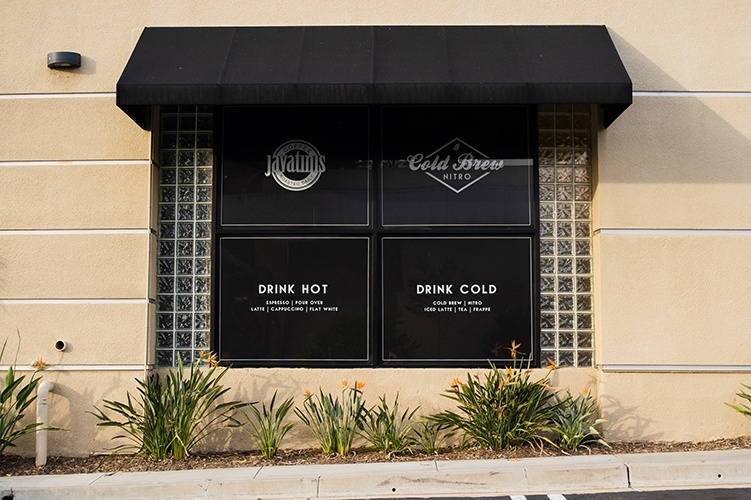 Custom Graphics and Solar Film Installation at Javatini's Coffee Shop! Watch the video of Javatinis story! We installed Llumar DR 15 to the glass to reduce the amount of heat and glare that entered the coffee shop. 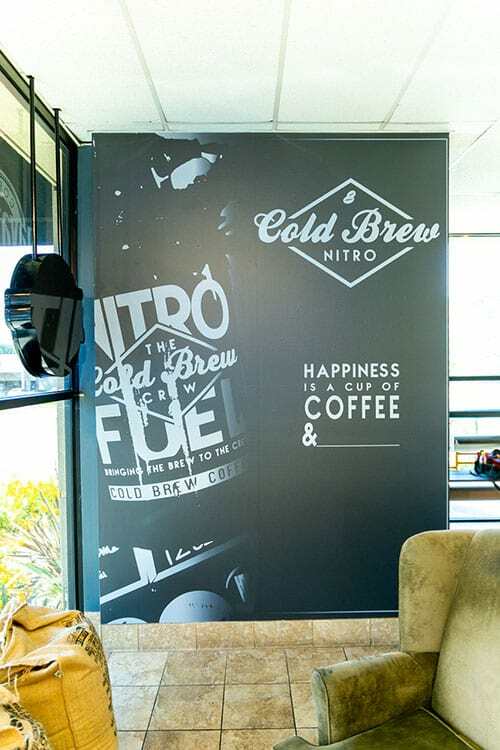 The customer worked with our in-house graphics team to create custom graphics to put on the windows facing the street, to promote the shop and increase traffic. According Dave, the owner of Javatini's, "Before the window film, it never got below 78°F. with the AC on, but now it can easily get below 72°F. Control the heat wherever you live. Solar Art serves all major cities in California. Find out what office is closest to you.